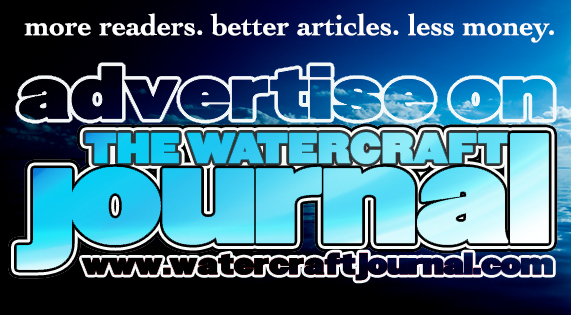 Yamaha Announces 2019 Demo Days Near You | The Watercraft Journal | the best resource for JetSki, WaveRunner, and SeaDoo enthusiasts and most popular Personal WaterCraft site in the world! 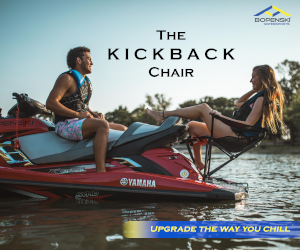 If you’re thinking that 2019 is going to be the year that you finally step up to the plate and purchase that brand new WaveRunner, we’ve got some really good news for you! 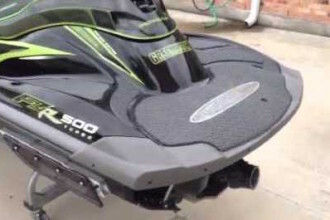 Yamaha WaveRunners has launched a massive new program pairing you, the potential buyer, with your local Yamaha dealership to test ride the latest WaveRunner or boat. That’s right! You can actually take the ski (or Yamaha boat) of your dreams out for a spin on the water. 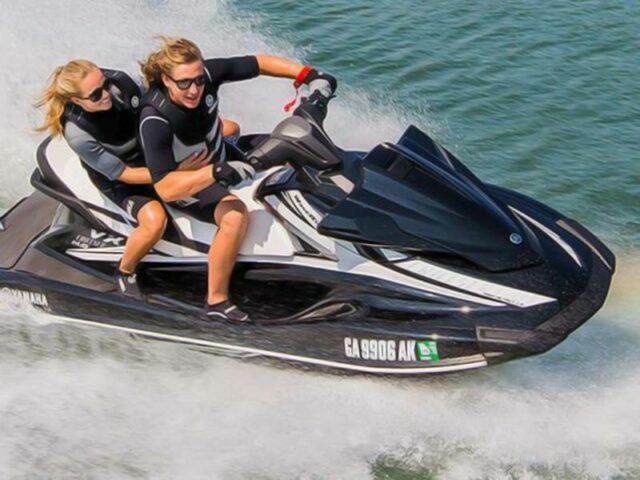 Yamaha states: “Yamaha Boats and WaveRunners are the best in their class and the top selling in the industry. There are many reasons why, and we want you to experience them for yourself.” And to help you do it, Yamaha has developed a whole new website to make it happen. It states: “Use this site to locate a Yamaha dealer near you who can help you find the right model for your needs and arrange for a product demo on the water.” Seriously, it’s that easy. 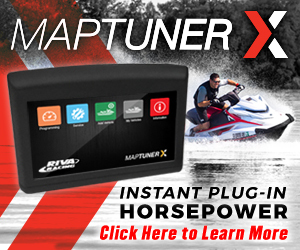 Just go to the site, click on whether you want to test out a boat or a WaveRunner, type in your ZIP code, and BAM! Yamaha will help arrange for a test ride. Sounds pretty awesome, right? Then go try it out HERE!